If you are looking for a place to do business in an industrial centre of Luxembourg right on the French border but also very close to Belgium (the tripoint, near the French city Longwy and the Belgian city Athus) the Deifferdeng business center might be right for you. 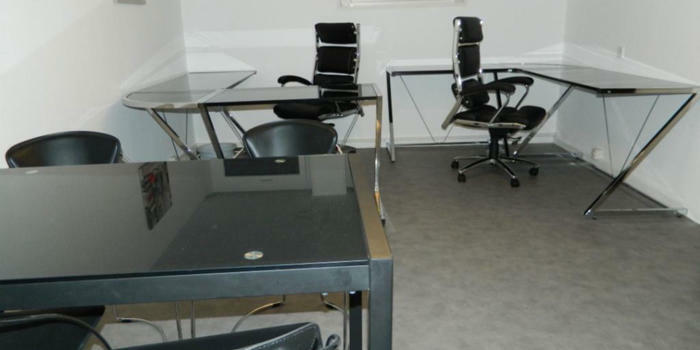 Offering 5 fully outfitted and small offices in the west of Luxembourg, along with convenient meeting rooms. The current occupants of the offices at Deifferdeng include internet service companies and international import/export companies. These companies have enjoyed the services provided by Exceliance along with the services of its partners in setting up their company headquarters in Luxembourg. The Deifferdeng business center is in a charming building which enjoys plenty of natural lighting on a quiet street with free parking. There are plenty of restaurants in the vicinity.